Moonroof, Heated Seats, Satellite Radio, iPod/MP3 Input, Onboard Communications System, CD Player, POWER REAR DOOR W/KICK SENSOR, PREMIUM PACKAGE, ROOF RACK CROSS BARS. Caviar exterior and Black interior, UX 200 trim CLICK NOW! PREMIUM PACKAGE Washi Instrument Panel, Driver & Passenger Seat Ventilation, Rain Sensor Windshield Wipers, Driver & Passenger Seat Heater, Power Tilt & Slide Moonroof/Sunroof, POWER REAR DOOR W/KICK SENSOR auto and easy closer door, wireless lock, unlock and panic alarm, BLIND SPOT MONITOR manual retractable outside mirror and lane change assist, ROOF RACK CROSS BARS, ACCESSORY PACKAGE 2 Carpet Cargo Mat, Rear Bumper Applique, Key Gloves, Alloy Wheel Locks, HEATED 3-SPOKE LEATHER STEERING WHEEL paddle shifters. 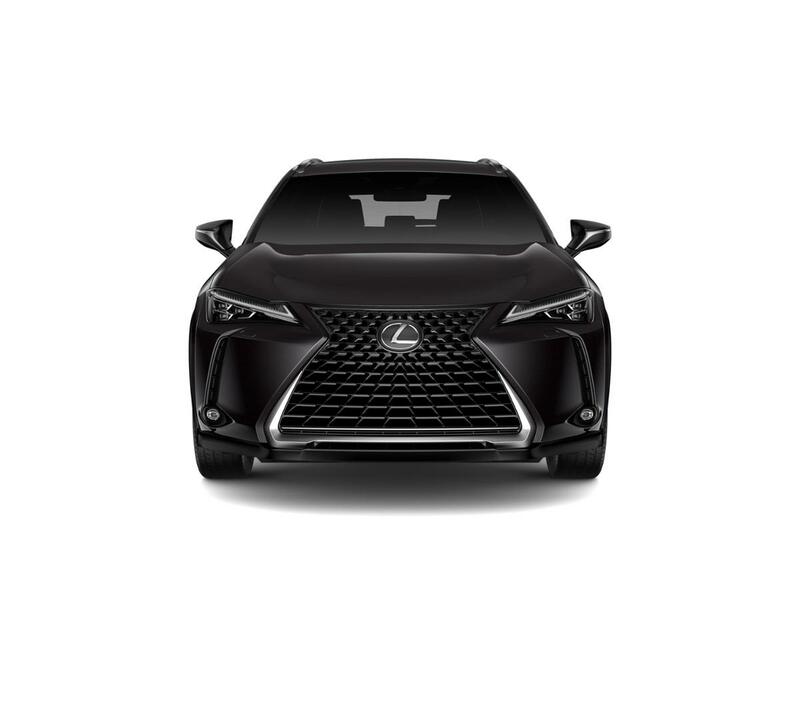 Lexus UX 200 with Caviar exterior and Black interior features a 4 Cylinder Engine with 169 HP at 6600 RPM*.